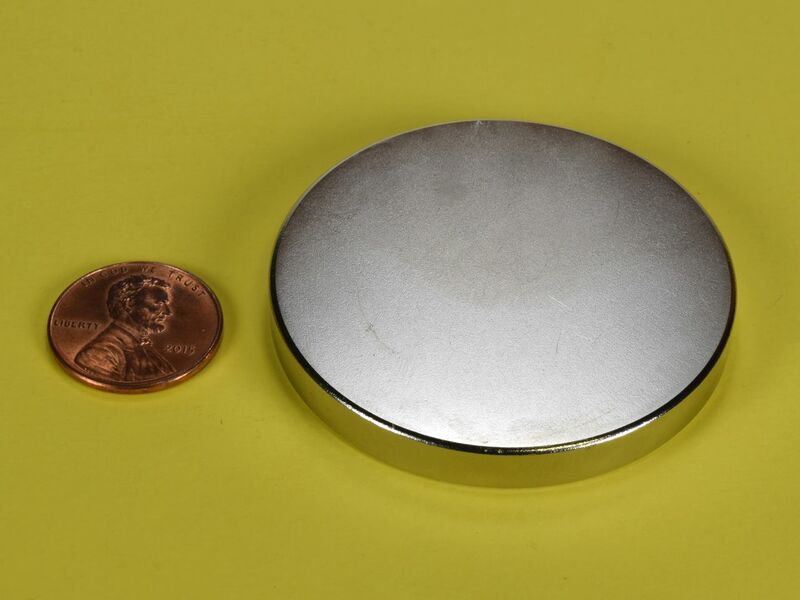 These powerful 2" discs are incredibly useful for a wide range of STRONG holding applications. The 1/4" thickness makes them quite powerful, so they must always be handled with care to avoid damage to the magnets and physical injury. 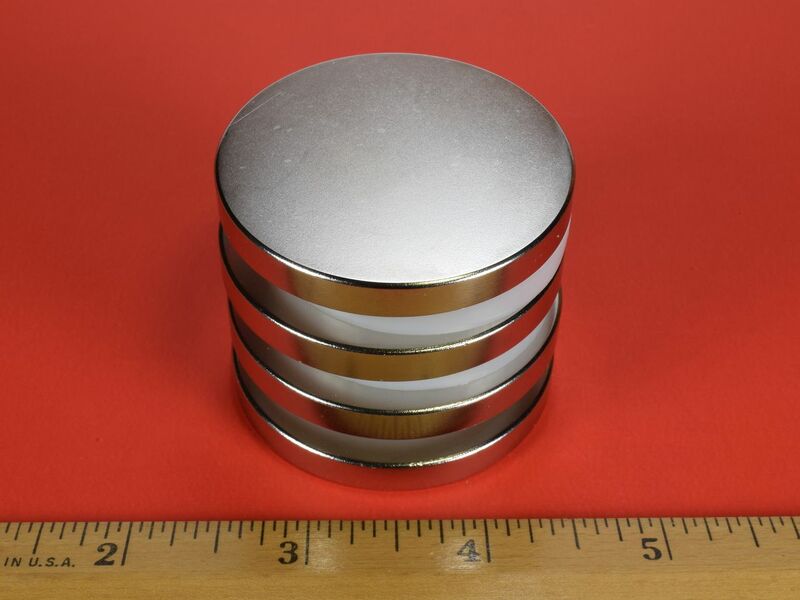 The DY04-N52 magnets are not for the neodymium magnet amateur.